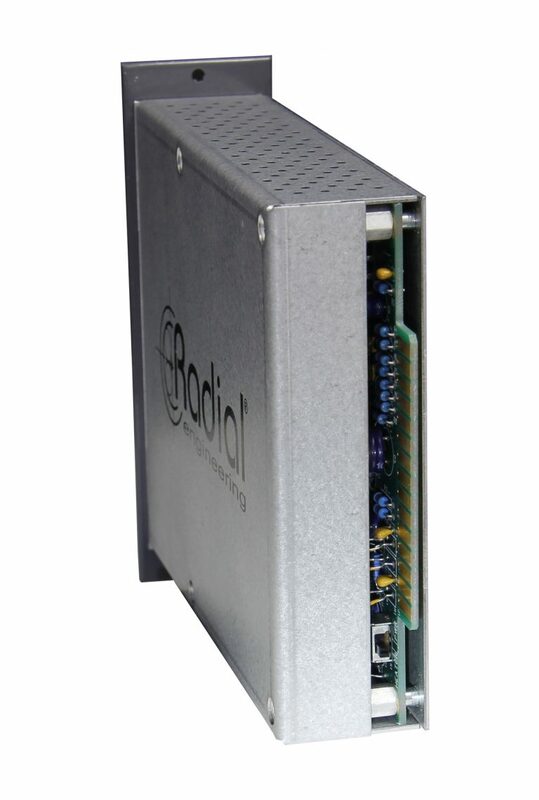 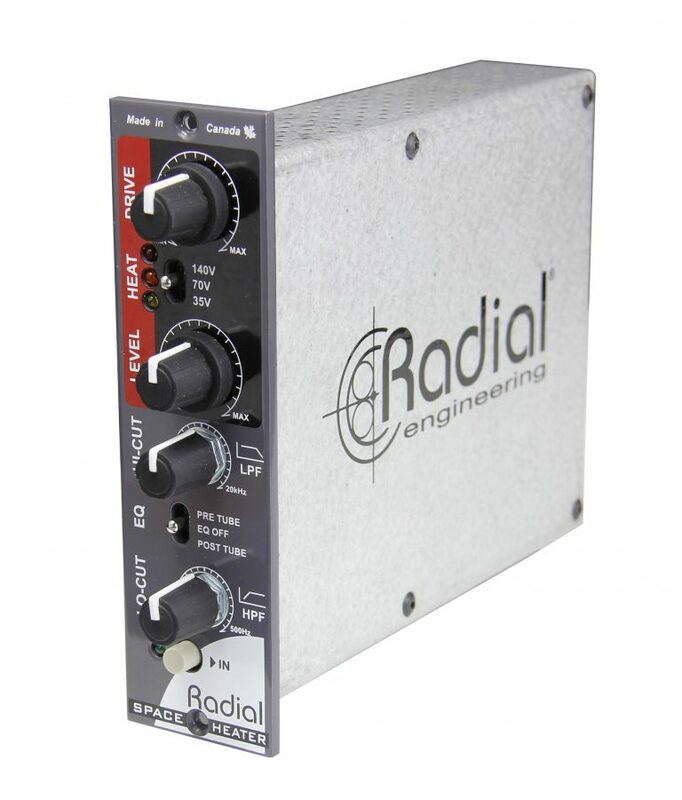 The Radial Space Heater 500 is a studio-grade tube distortion for the 500 series format, built to provide anything from subtle warmth to thick and heavy harmonic distortion. 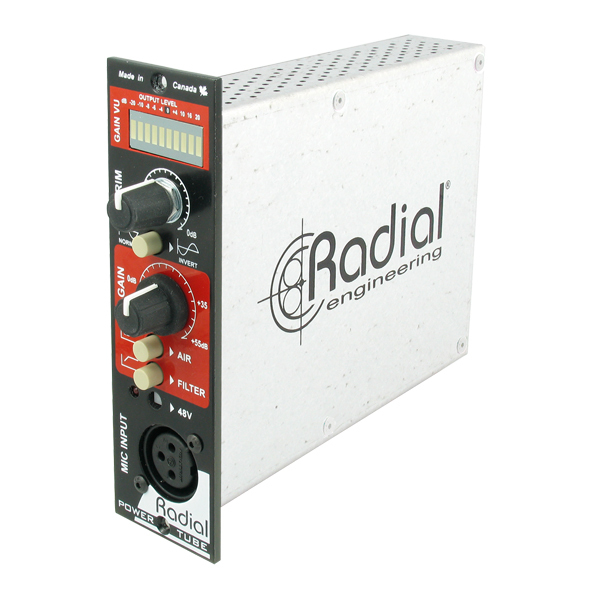 The Space Heater 500 is an analog tube saturation and distortion module for use with the Radial Workhorse or any 500 series rack, with an oversized output transformer and vacuum tube drive circuit for vintage warmth and character. 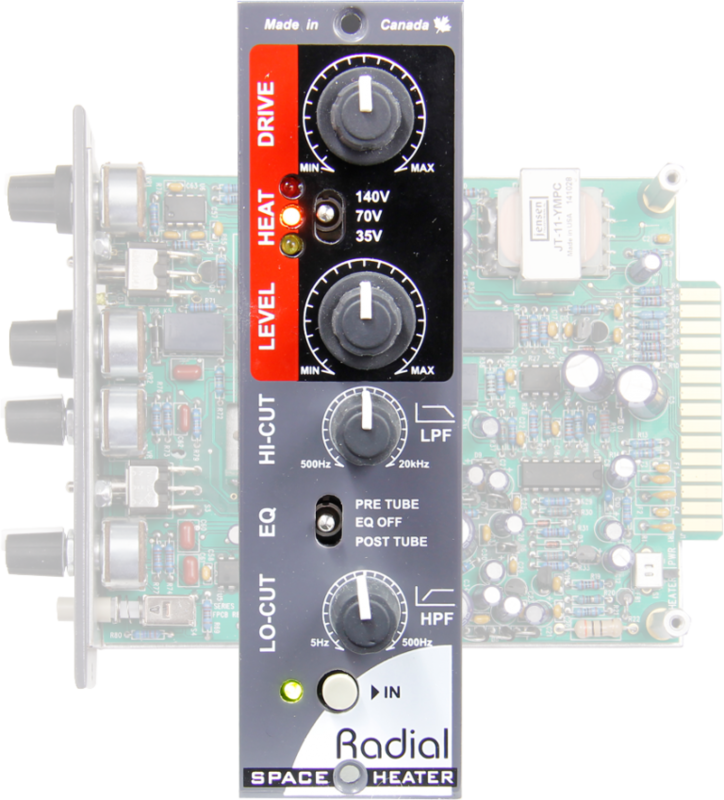 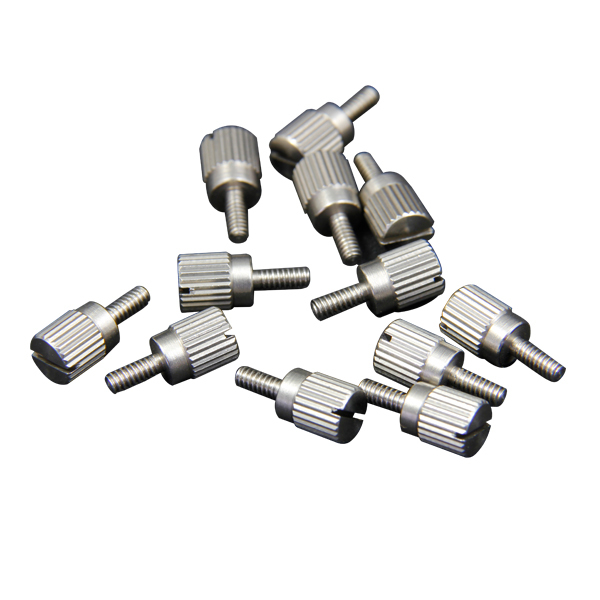 A three-position heat switch provides the ability to adjust the voltage on the 12AX7 tube - lower voltage settings starve the tube for a more pronounced distortion effect. 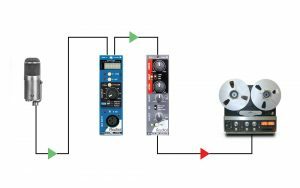 Separate Drive and Level controls give you complete control over the tube circuit, providing a range of tones that allow you to fatten up digital stems or provide a distorted effect on vocals, guitars or drums. 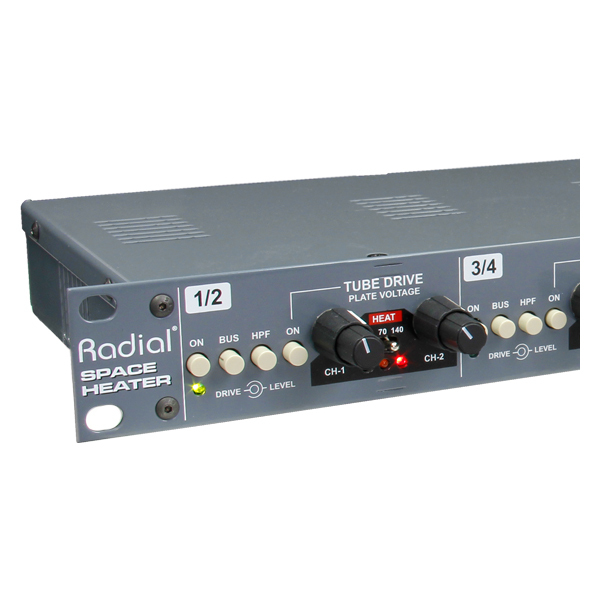 The Space Heater 500 also features sweepable high-pass and low-pass filters that can be assigned 'pre or post' tube, allowing you to focus the tube effect on a particular frequency band or cause the tube to react in a different way. Adding some distortion to a direct bass recording can make it sound like an amp in the mix. 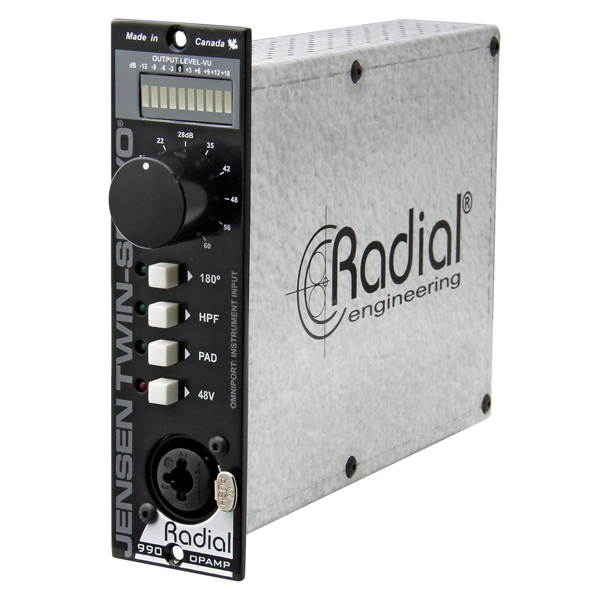 Experiment with the level and drive controls to take a clean bass into SVT territory! 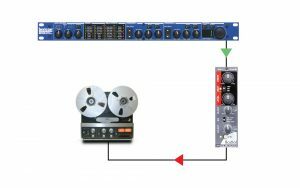 Placing the Space Heater in line with your mic preamp allows you to record the luscious harmonic distortion while tracking. Add it to the channel strip of your choice to expand the sonic possiblities. 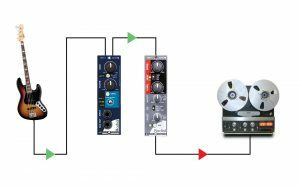 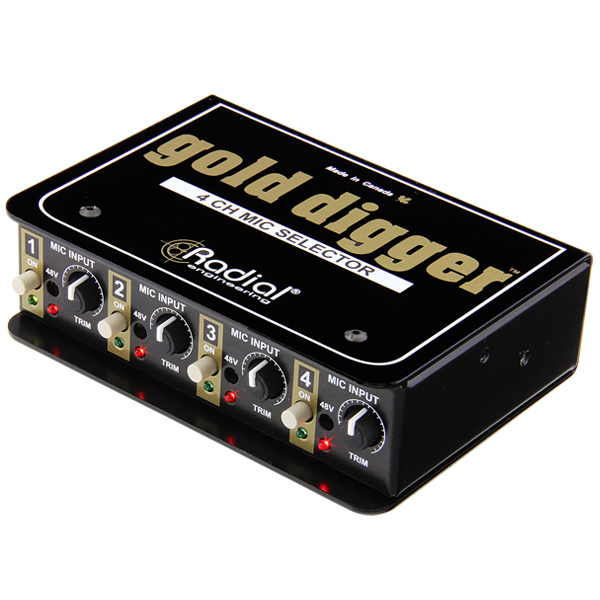 Adding distortion to the output of a digital delay or reverb can mimic your favourite vintage analog effects. Don't be afraid to turn it up! Distortion can differentiate the effected sound from the direct, allowing it to really jump out of the mix!